And he's got shading. Something the shf dragon ball line hasn't received in a long time. I wondered about this and someone had said they'll never do new molds or retooling fox exclusives; just repaints. Hoping for a 2.0 retail release down the line but wouldn't mind if they skipped it in favor of Gogeta. New to the forum here but not exactly new DB Figuarts collecting. I'm finally getting around to watching DBS, more specifically the Trunks Arc, and now I'm quite bummed that they made the Figuarts SS Blue Vegito a convention exclusive. 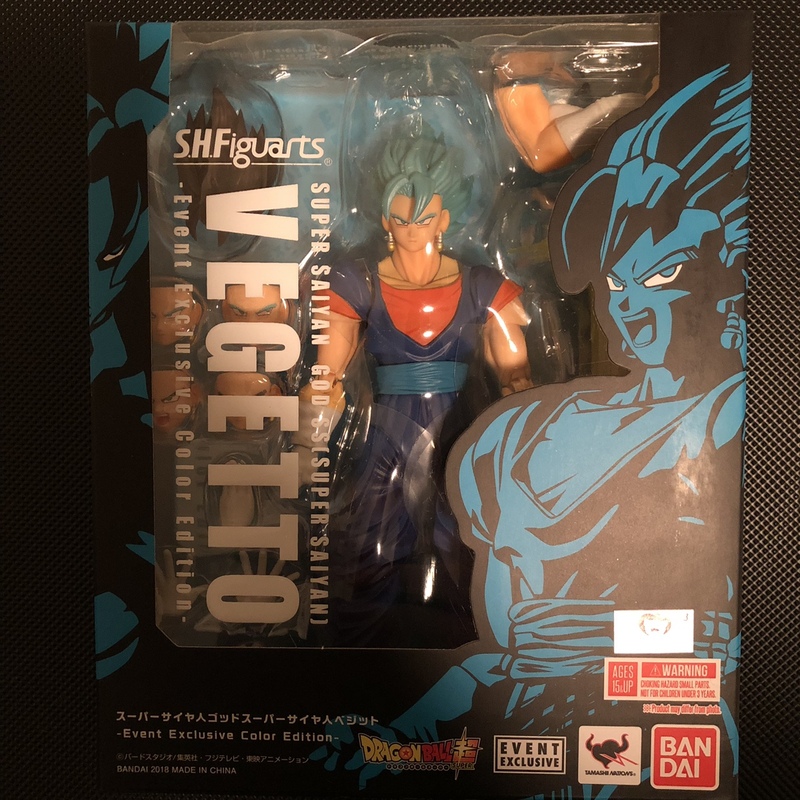 I get that it's just a repaint of the standard Vegito figure, but as a character, SS Blue has more of a series significance than just a repaint like the Cell and Broly figures. 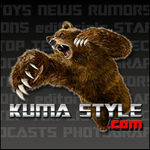 My hope is that there will be another release down the line as I'm a little hesitant to pay current aftermarket prices.